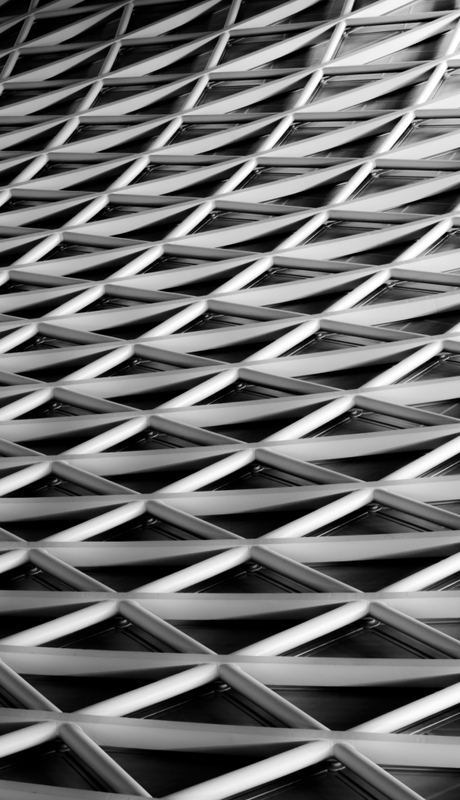 Brands are now far more than just about names, and the channels available to publicize them have increased out of all proportion. Consumers are also time-pressed and looking for mechanisms that short-cut their decision-making. Brands provide recognition, familiarity and personality. Prelude: Addressing the Expansion Riddle. 2: Choose to lead - How to succeed in the connective economy. 3: Lateral - Beyond where they've been. 4: Addictive - Growing to love. 5: Storied - The power of heritage in a world of action. 6: Scalable - Achieving your best size. 7: Own-able - How you expand and stay true to your DNA. 8: Is your brand optimized? 9: Making the Decision to License. 10: License to operate - the future of the licensed brand. 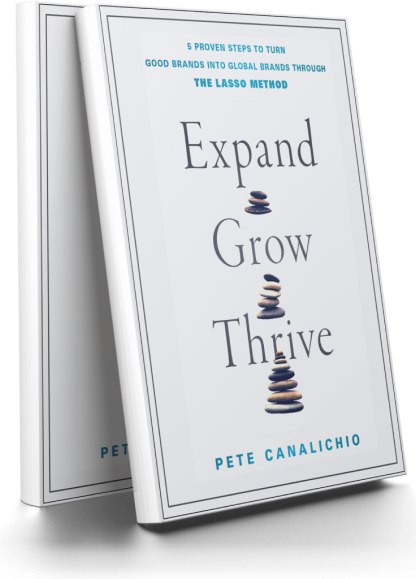 Pete Canalichio’s book, Expand Grow Thrive was a revelation to me. As the founder and CEO of a video and consumer products company dependent on establishing a brand, I thought I was well prepared. I found that the missing ingredient was a roadmap showing the best possible approach for success as well as the pitfalls of this intricate business. If I had read and utilized anything as effective as Mr. Canalichio’s book it would have saved me a great deal of time and money. Expand, Grow, Thrive may well prove to become the bible for the licensing business. Gino Frye, CEO PEG, INC. The book not only shares wonderful examples of how our most loved brands such as Coca-Cola, the NFL and Star Wars make their way into our homes and into our lives, it also offers a powerful methodology for how to ensure they keep doing so. This book is perfect for anyone interested in knowing how brands expand and grow or simply wanting to know how the brand licensing industry works. I’ve heard it said that when the student is ready, the teacher appears. Nothing could be truer upon a reading of Pete Canalichio’s “Expand Grow Thrive”. As a grassroots start-up brand, Canalichio’s methodology of brand building fundamentals is likely not only a must-read for the big-guy, household brand names but an essential educational guide for the small guys with big ideas. If you need to put some guardrails up on your road to licensing success I highly recommend this book.